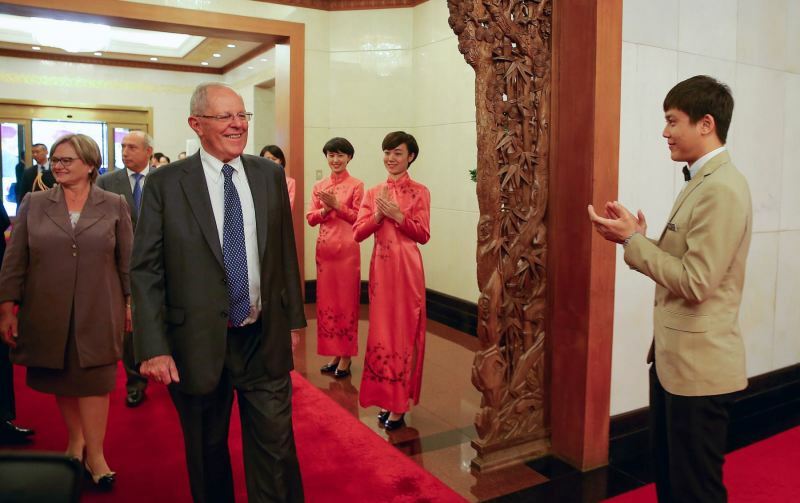 Peru President Pedro Pablo Kuczynski is in China for his first official visit abroad to court investment in Peruvian mining and infrastructure projects. Kuczynski will meet with government and business leaders in Beijing and Shanghai from Tuesday through Thursday before flying to New York on Friday to attend the United Nations General Assembly. The president will meet with China’s three highest government officials including President Xi Jinping, Premier Li Keqiang and congressional leader Zhang Dejiang, among other Chinese leaders to tout Peru’s opportunities in infrastructure projects, mining expansion, tourism and agriculture. China has been Peru’s largest trading partner since 2014, buying $7.4 billion of goods in 2015 or 19.6% of Peru’s total exports, led by copper. Peru supplied 25% of China’s copper imports in 2015, second only to Chile with 28%. 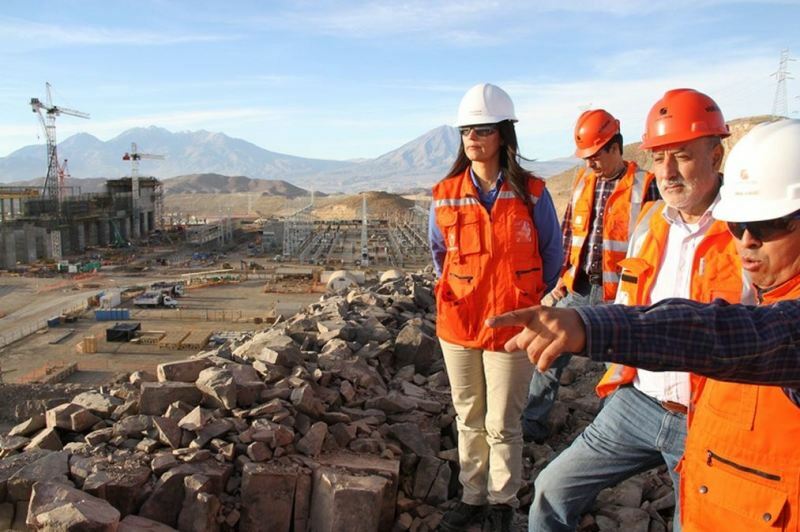 Chinese companies have financed investment in Peru’s largest copper mines of the last 10 years. Among Kuczynski’s proposals will be for Chinese firms to build refineries and smelters in Peru to take advantage of lower labor costs, while completing his goal of adding value to Peru’s mineral exports and turning the country into a mining powerhouse. Vice President Martin Vizcarra told Canal N that a copper smelter in the south of Peru could process copper concentrate from the Las Bambas, Antapaccay, Constancia and Cerro Verde mines, whose 1.2 million tons of production account for almost 45% of the national total. “Investment in the southern mines is a [great], but they only export copper concentrate. When we have the Southern Gas Pipeline, which will give us cheap and clean energy, why not take the next step in exporting copper and not copper in rocks. 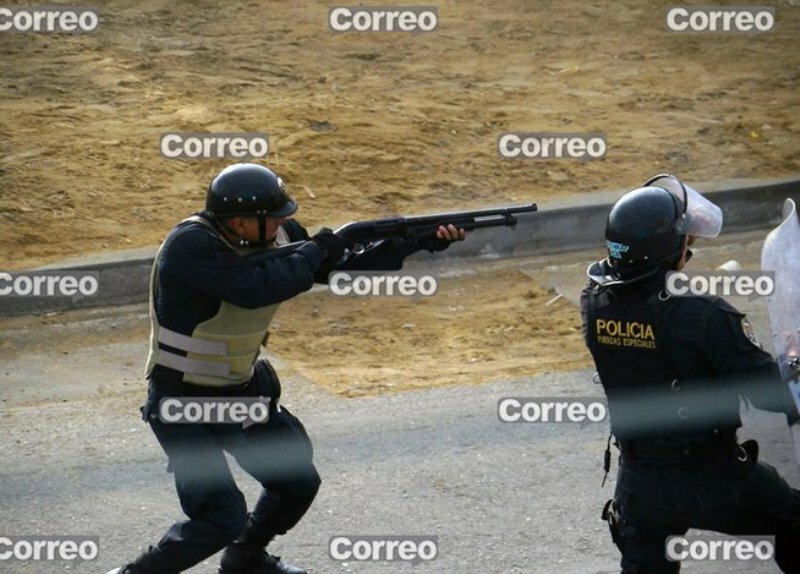 That’s what this is about,” Vizcarra said. Vizcarra said that the Peru delegation did not come to China with hopes of selling the La Oroya assets, for which the government recently extended legal bankruptcy proceedings after seven years in an attempt to salvage the historic smelter in Junin. Vizcarra, who is also Kuczynski’s transportation minister, will also be pushing large infrastructure projects in Peru to Chinese development banks. Kevin P. Gallagher, a Brown University professor who studies China’s relationship with Latin America, told El Comercio that China has $40 billion to invest, including $10 billion earmarked for infrastructure projects. One project Kuczynski said has already generated interest in China is a commuter rail to connect Barranca, a small coastal city in the north of Lima state, with Ica. “I met this morning with the main builder of trains in China and introduced them to the idea of a light rail which would unite Barranca with Ica, going through east Lima. They found it very interesting and said they would look into it,” Kuczynski told RPP on Tuesday. Kuczynski added that he warned the Chinese about a proposed continental railway which would connect Brazil’s Atlantic coastline with Peru’s Pacific seaports through the Amazon jungle. “I told them, without getting confrontational, that this trans-Amazonic train has very high costs, it could have environmental impacts and we have to look at that carefully,” Kuczynski told RPP. 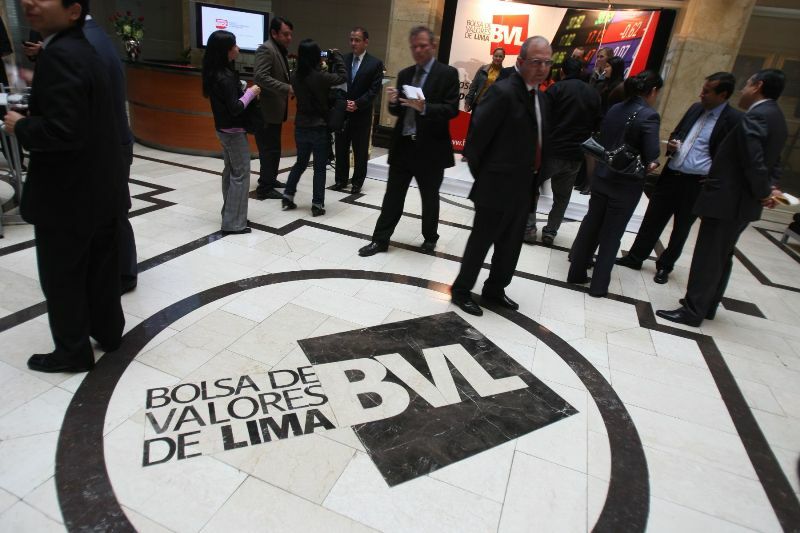 The delegation will also shop around the construction of the Lima Metro’s Line 3 and upgrading Peru’s seaports. Kuczynski will seek associate membership in the Asian Infrastructure Investment Bank to gain increased access to foreign capital. He points out that this trip is the first exposure for the Chinese to Peruvian investment opportunities, and that they will have a closer look when Lima hosts the Asia-Pacific Economic Cooperation (APEC) conferences in November. Officials pointed out that infrastructure and mining were not their only priorities on the trip. 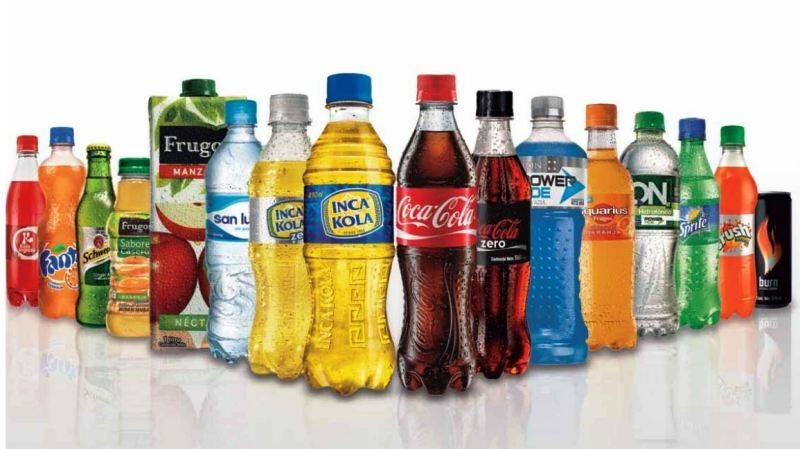 Comex Peru general manager Jessica Luna told Bloomberg that Kuczynski will ask China to ease its restrictions on Peru’s blueberries and avocado. Vizcarra told El Comercio that more than 19,000 Chinese tourists visited Peru in 2015, up 16% from 2014. 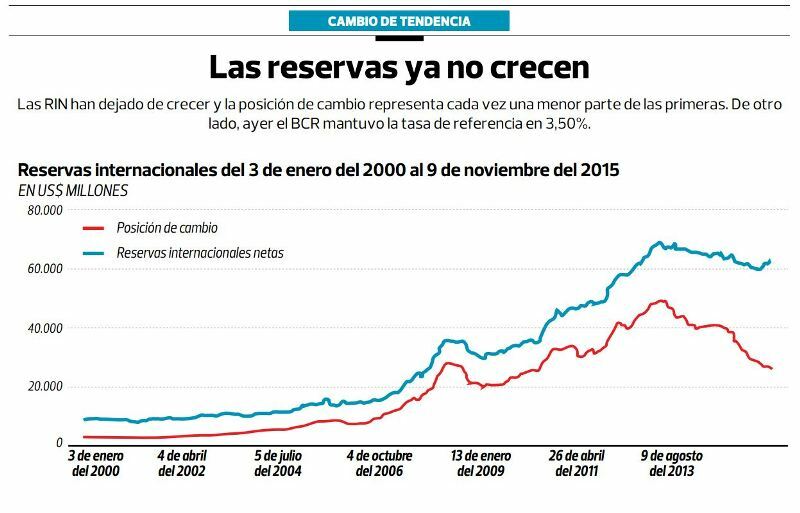 He added that the government looks to double that number by the end of Kuczynski’s term. Kuczynski arrived in Beijing on Monday and will travel to Shanhghai on Wednesday. His delegation includes Vice President and transportation minister Martin Vizcarra, foreign minister Ricardo Luna, trade minister Eduardo Ferreyros and mining and energy minister Gonzalo Tamayo. If anyone can get the Chinese involved in a greater capacity, it is PPK. Why does his wife walk 3 steps behind him; some cultural thing in China? I feel “all women are equal to all men” – end of discussion.